You who love God, rejoice! You who trust God, be glad in God’s presence! Blessed be the Mighty One! 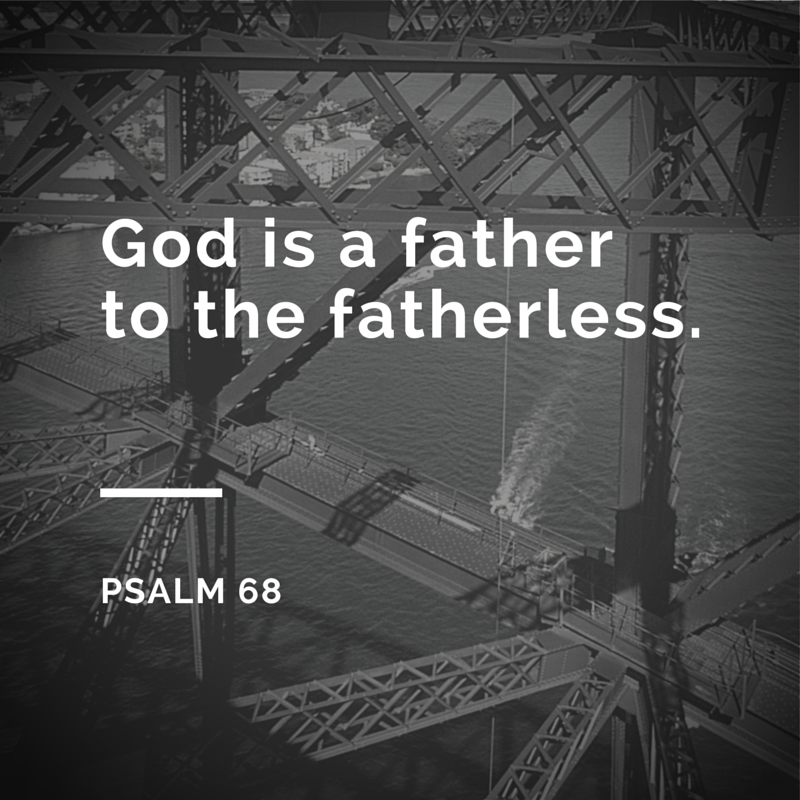 This entry was posted in Liturgies, Prayers, Prayers for Special Occasions, Worship Resources and tagged adoration, belonging, community, family, Father's Day, joy, lonliness, new life, praise, Psalm 68, relationships, Savior by revlisad. Bookmark the permalink.